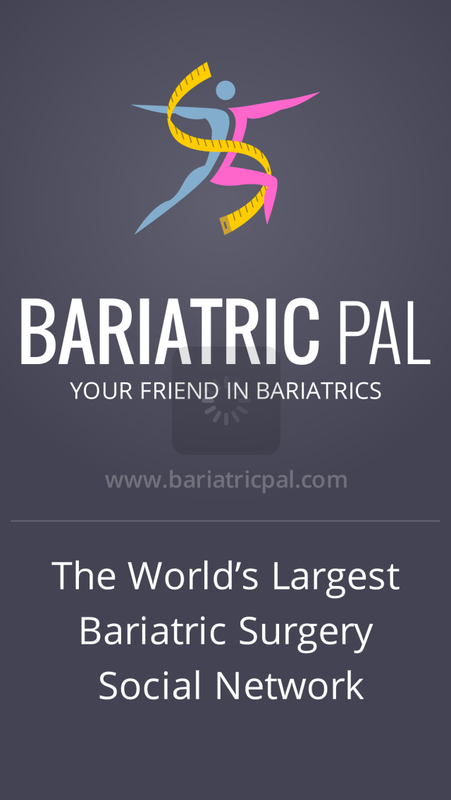 So I found two great apps last night for bariatric surgery fellows. Thought I’d share! This one is a great social forum for others like us. It filters for specific procedures (Sleeve, Bypass, Lap Band) and there are tons of conversations happening on this site that can help during the journey before and after surgery. There aren’t any support groups near me, so I will be using this app a lot! 2. Eat Slower So I realized last night that I eat like I’m running a race. 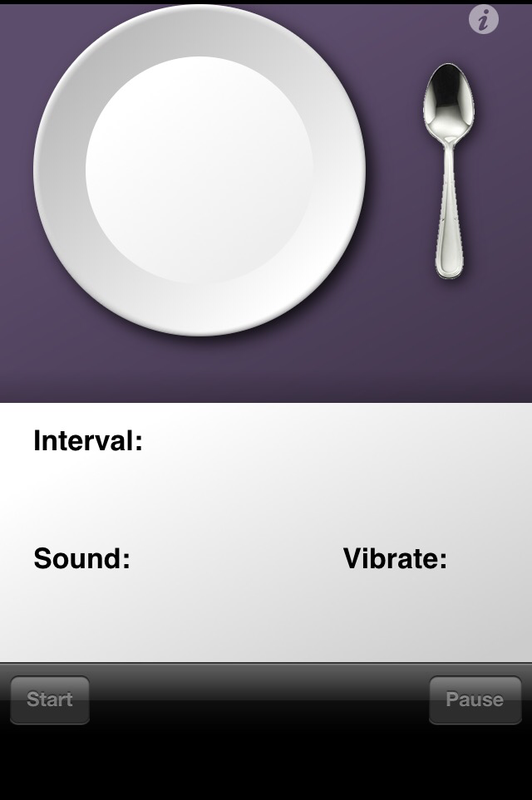 This app is going to be fabulous for teaching me to eat slower and chew more. It’s a bite timer! It cycles 1:30 for every bite for 20 minutes. If you have any other apps that you know of – let me know in the comments! Posted on August 21, 2015 August 26, 2015 by AmandaPosted in Gastric Sleeve, SupportTagged VSG.